Hi! I’m Kathy “Quick” Kleen. 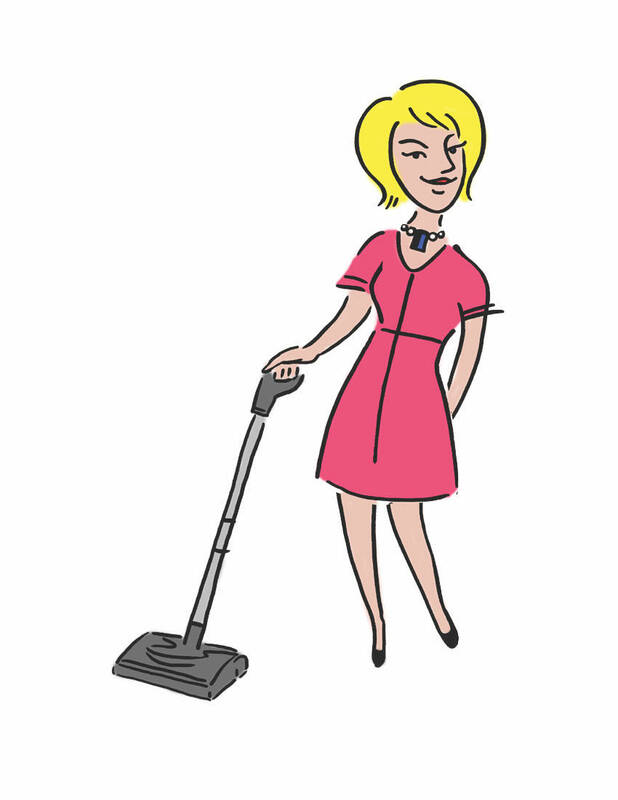 Although my middle name is not really “Quick”, friends and family have lovingly nicknamed me Kathy “Quick” Kleen due to my cleaning habits. I have been married over 15 years to my husband Chet. In college, I studied business management, while Chet worked on his degree in aviation studies. After college, I became an accountant and Chet pursued his dreams to become a pilot. My career as an accountant didn’t last long, as I wanted to spend my days at home with my two darling children, Ashley (10) and Noah (7). When the kids started school, I decided to make my passion for baking into a career. Today, I own my own pastry business and bake wedding cakes and desserts from home. With Chet’s hectic schedule as a pilot, I am able to be home with the kids all while doing what I love. The Kleen family also has two cats, a dog and a parakeet…which keeps us super busy! I am also involved with a number of organizations including the local charities, the PTA (Parent Teacher Association) and the local hospital. I’m also a board member at my church. In addition, I am taxi driver for Ashley and Noah’s after school activities including soccer and baseball! Needless to say, I am BUSY!! With this schedule, I learned to simplify my life as much as possible. In fact, this is how I was named Kathy “Quick” Kleen. I want nothing more than a clean and organized home but despise wasting an entire day cleaning when I could be spending time with family and friends. I am always looking for convenient cleaning products that allow me to spend more time living life and less time cleaning.